Our Mission at All Smiles Family Dentistry is to assist the entire family in achieving a lifetime of dental health. 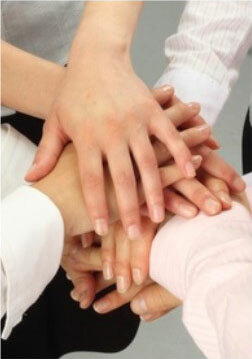 We will use our caring hands to provide each individual with treatment tailored to their specific needs. All Smiles Family Dentistry is pleased to welcome you as a member of our dental family.